Juicy Science – Stop the rot! Find out how to stop chopped apples going nasty and brown. 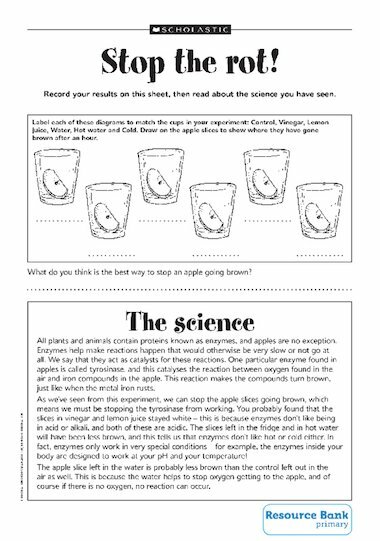 Links to the ‘Juicy Science’ poster.